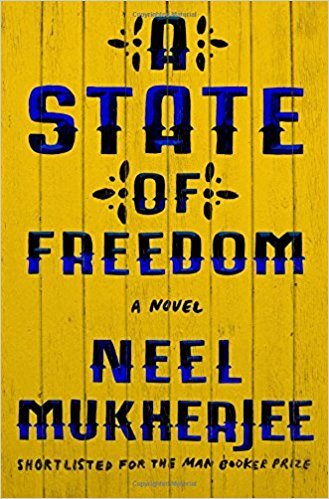 The five characters who narrate this novel from The Lives of Others author Neel Mukherjee reside on various rungs of India’s social ladder, but readers uncover small connections among them in a series of overlapping vignettes. Dark and thought-provoking, it’s a meticulously structured tale of migration, displacement, and desire from one of England’s most masterful storytellers. 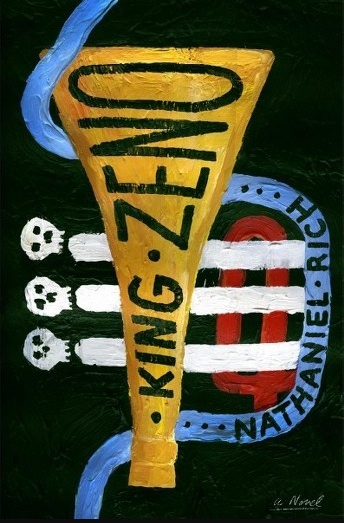 The Spanish flu, the birth of jazz, and a serial killer at large set the scene for this zippy crime novel from Odds Against Tomorrow author Nathaniel Rich. Drawing inspiration from the real-life Axeman murders of 1918-19 New Orleans, Rich deftly intertwines the lives of a down-on-his-luck jazz cornetist, a detective haunted by a troubled past, and a widowed mafia wife as they navigate a city thrown into frenzy—and as they use said frenzy to pursue their own dreams of glory, fame, and immortality. 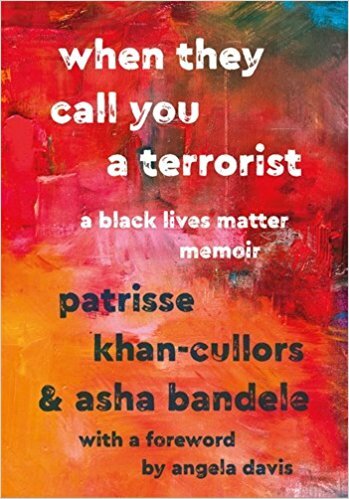 L.A. native Patrisse Khan-Cullors is best known for cofounding the Black Lives Matter collective, but that’s just the latest entry on the artist, organizer, and activist’s impressive resume. In this lyrical new memoir (written in conjunction with poet and journalist asha bandele), readers gain a glimpse into Khan-Cullors’s childhood in segregated 1980s Los Angeles and trace the path of her development into one of the leaders of a global movement. Interspersed with stirring commentary on the nature of protest and blackness in America today, the memoir was deemed a “must-read” by The New Jim Crow author Michelle Alexander. Want to get your hands on a copy early? 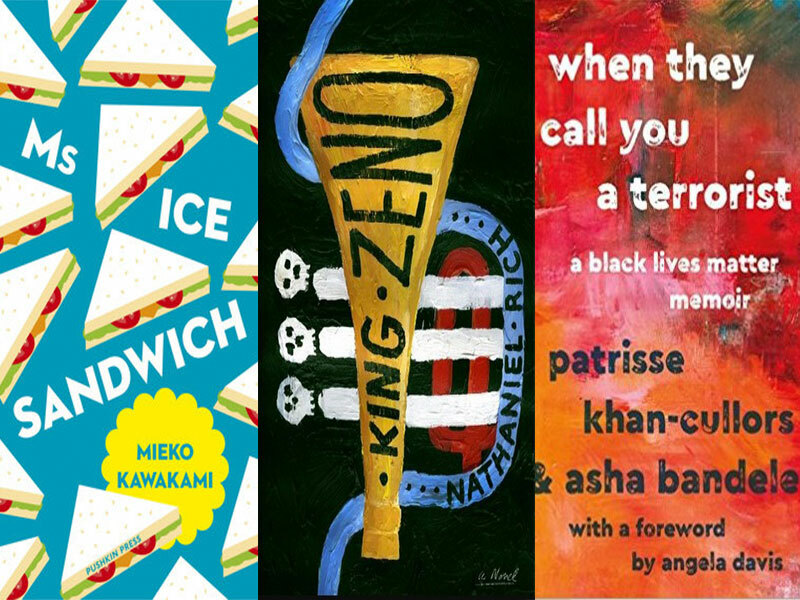 Catch the authors in conversation this Friday, January 12, at the California African American Museum. Last May, Denis Johnson died of liver cancer at age 67. Finished just before his death, this posthumous collection of short stories showcases the National Book Award winner and two-time Pulitzer Prize finalist at his most versatile. These pages are home to a ragtag cast of characters—an esteemed adman at the end of his career, an inmate named “Strangler Bob,” and a poet obsessed with Elvis Presley—but the works are tied together by Johnson’s singular voice in all its gritty, melancholic wisdom. 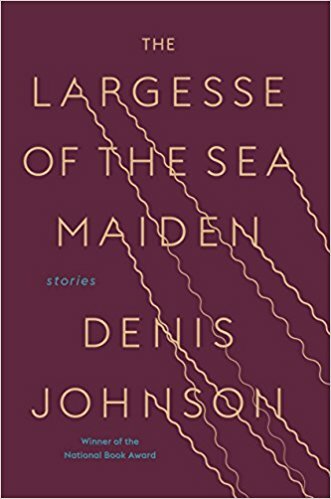 Whether you’ve been a fan since Jesus’ Son or you’re just diving into Johnson’s work, The Largesse of the Sea Maiden is a great way to reflect on an important writer lost too soon. If you want to start 2018 off on a lighter note, try this oddball coming-of-age novel from up-and-coming Japanese author Mieko Kawakami. 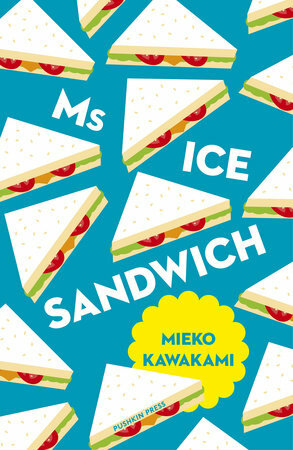 Funny, fresh, and under 100 pages, it revolves around a young boy’s infatuation with a sandwich vendor at his local grocery store whose strange mannerisms and ice-blue eyelids leave the boy helplessly smitten.